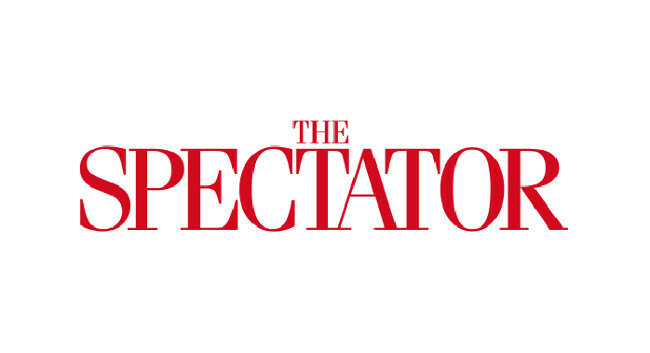 The Spectator has appointed Lara King as production editor. Lara previously served as associate chief sub-editor and associate Femail editor at the Daily Mail and will also be available for freelance work covering food and drink, travel, consumer and lifestyle. She can be found tweeting @laraking.